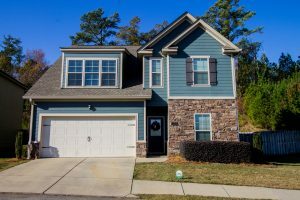 This home located at 409 Ripsaw Court would be perfect for a military family looking to live near Fort Gordon, but also wanting to live near great shopping and food locations. It’s also a 5 bedroom home for less than $250,000! The best part is the large yard perfect for your pets! 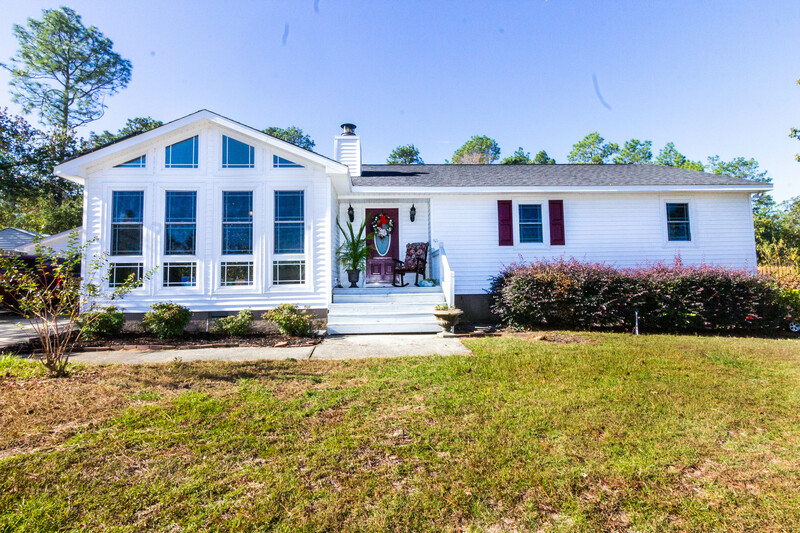 This updated home located at 1203 Sumter Landing is completely updated! Enjoy the chef’s kitchen featuring granite countertops and updated cabinetry. The high ceilings, master suite and small details in this home make it perfect for the person who loves to throw get-togethers! This home located at 149 Chota Drive is a deal! 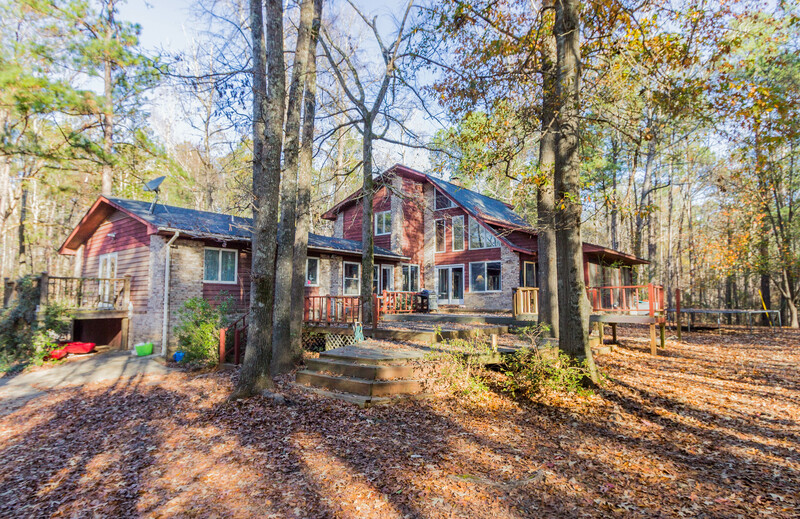 You can get two homes for the price of one in a large, wooded lot! If you know someone looking for a large home with an in-law suite, this is the place for them! It’s also not too far from the lake and would be a great getaway home for the outdoor lover in your life! Do you have a friend that loves all smart home products? 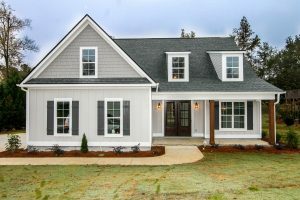 This home at 111 Country Place Drive would be perfect for them! This home features solar panels that reduce the power bill and energy used throughout! There’s also a screened in porch and pool to make it your own private oasis. Win-win! Know someone who needs a large closet? 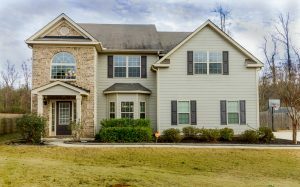 Tell them to make a move to this home at 5509 Connor Drive! 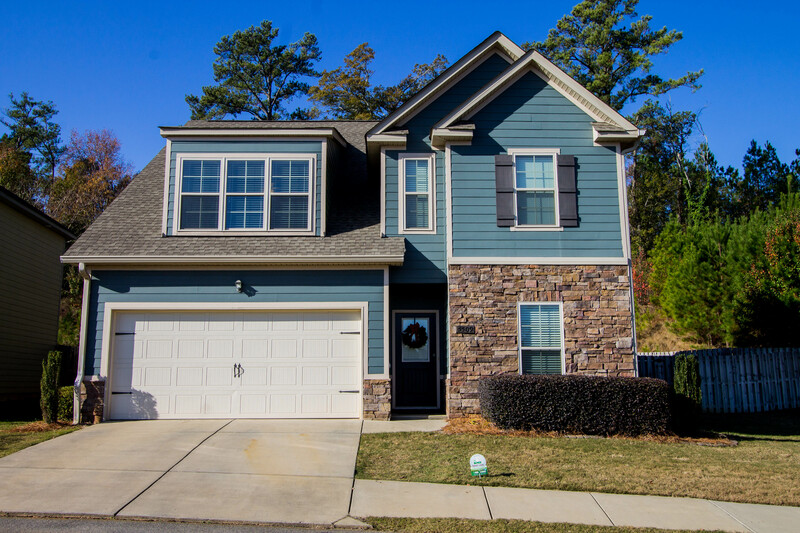 This home has a great master suite with a large walk-in closet! It’s also perfect for someone looking to be close to shopping! Just 10 minutes away (maybe less) from Evans shopping, it would be perfect for the shopaholic! 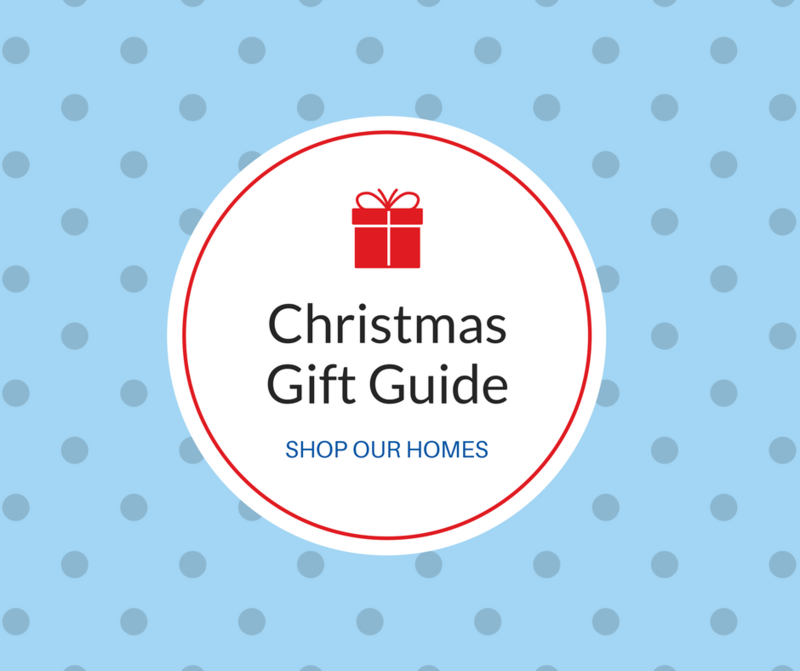 Not seeing any homes just yet? Check out the rest of the homes we have for sale here. We’d love to help you find your next dream home going into 2018.